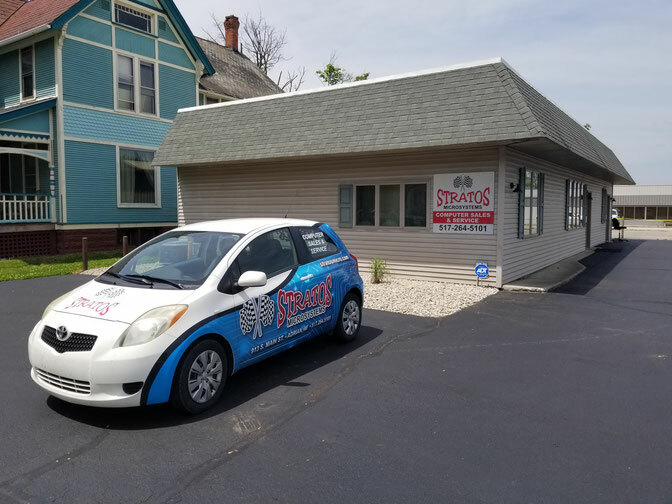 With over 20 years in business, Stratos has the expertise to offer a wide variety of services, including hardware and software repair. Let Stratos be your one-stop-shop for all your computer needs. Stratos Microsystems offers new and off-lease equipment. With a wide variety of models to choose from, we can meet even the most stringent budget. Locally owned and operated since 1995, we are here when you need us. Stop in today and see what Stratos Microsystems can do for you.